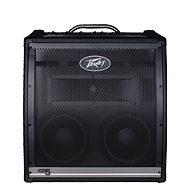 Peavey Electronic® introduces the new Dante® enabled Versarray™ Pro, a powered, fully articulating line array system with ribbon drivers. 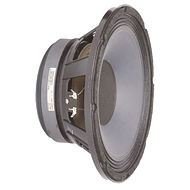 They are the perfect solution for pro-audio applications where high output, optimized coverage, and pristine high fidelity audio are required. 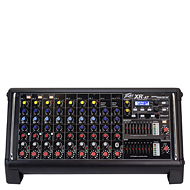 Power, clarity, simplicity, configurability, and portability make the Versarray Pro the new standard for mid-size powered line arrays. 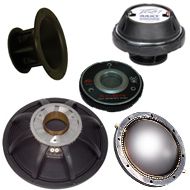 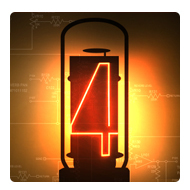 Reliability is key for any professional audio system. 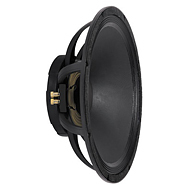 The Versarray Pro represents the culmination of 53 years of sound reinforcement research and development, and utilizes our redundant audio input system. 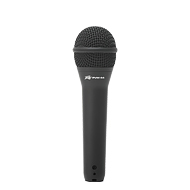 This allows the user to select analog, Dante, or Dante with analog backup, ensuring reliable, uninterrupted performance. 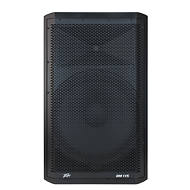 It also stands out from category competitors as a fully articulating line array, meaning that it’s capable of providing maximum coverage and audio quality in a wider variety of applications. 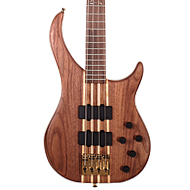 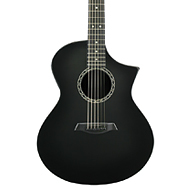 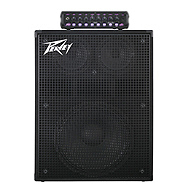 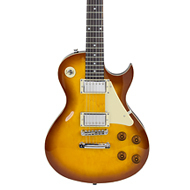 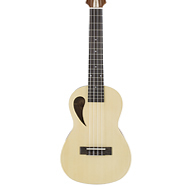 Another unique feature is Peavey’s revolutionary FlyQWIK™ hardware, which enables the Versarray Pro to be deployed in a fraction of the time required by comparable systems. 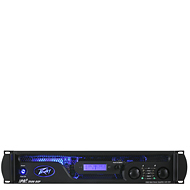 The powered cabinets include network control for the advanced user as well as quick push-button control for setups where time is of the essence. 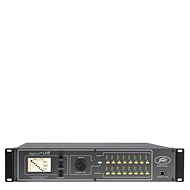 Network controls include FIR filters, 10 band parametric EQ, noise gate, limiter, auto off, and all back-panel functions. 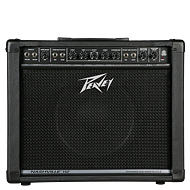 The Versarray Pro also incorporates Peavey’s Mark III ribbon drivers and proprietary CLEAR FORM™ Waveguide to deliver unrivaled high-end clarity. 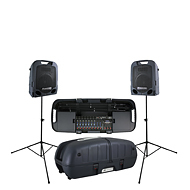 From live entertainment to houses of worship and other expansive venues, the Versarray Pro is the ideal line array system for a variety of settings. 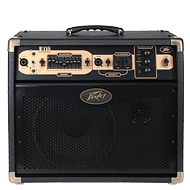 Learn more and get a closer look by visiting the Peavey NAMM booth 201AB.